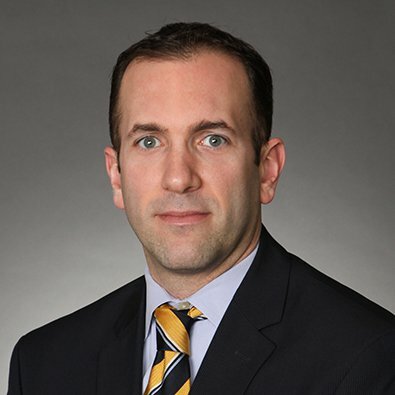 With his real estate connections beginning in his childhood and around his father, a south suburban real estate agent, Freeborn Partner Adam C. Toosley has built a successful real estate practice involving some of the city’s largest and most notable construction projects. Currently team leader of the Construction and Real Estate Litigation group, he excels at offering clients a one-stop shop due to his transactional experience that allows him to manage construction contracts, real estate and financial services documents for his litigation cases. In the 2019 issue of Leading Lawyers Magazine – Real Estate, Construction & Environmental Edition, Mr. Toosley is profiled as one of a small number of Chicago attorneys who focus on both real estate litigation and transactions. 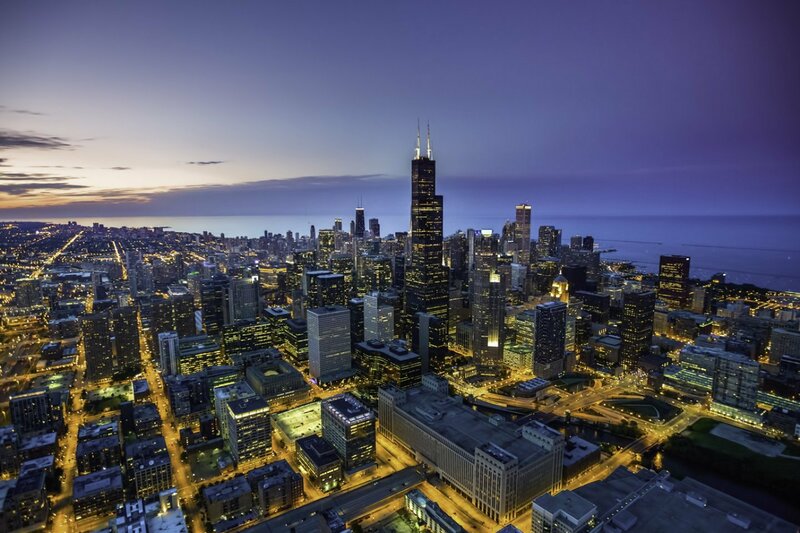 The article, “A Mind for One-Stop Real Estate Litigation and Transactions,” also spotlights Mr. Toosley's work as co-leader of Freeborn’s Diversity and Inclusion Committee and his involvement in launching a new museum in Chicago. To read the article, click here.